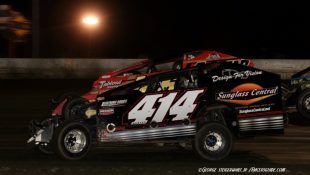 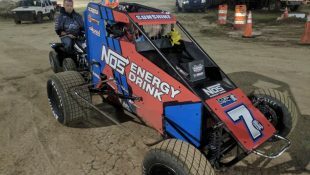 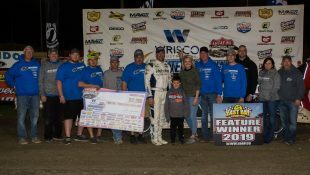 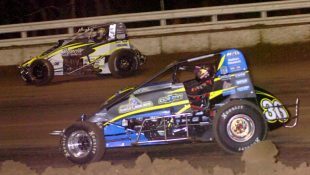 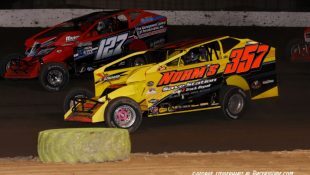 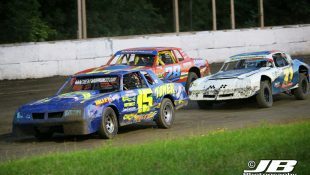 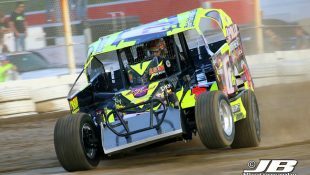 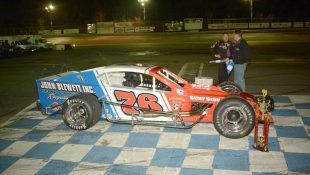 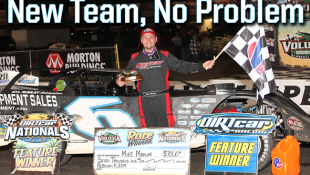 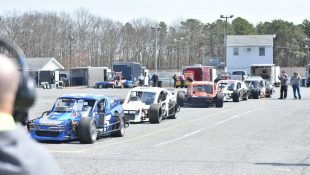 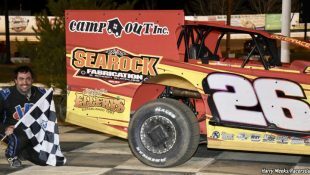 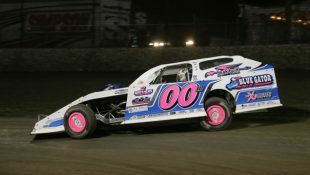 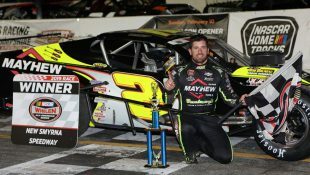 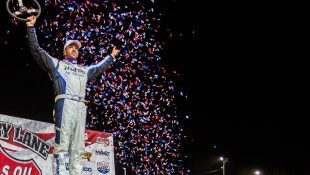 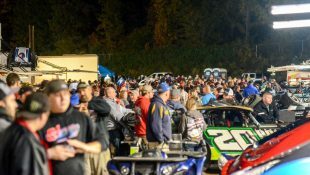 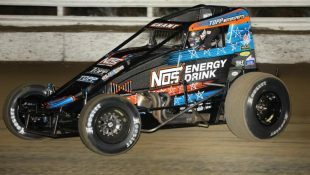 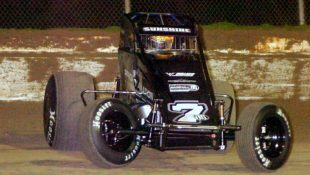 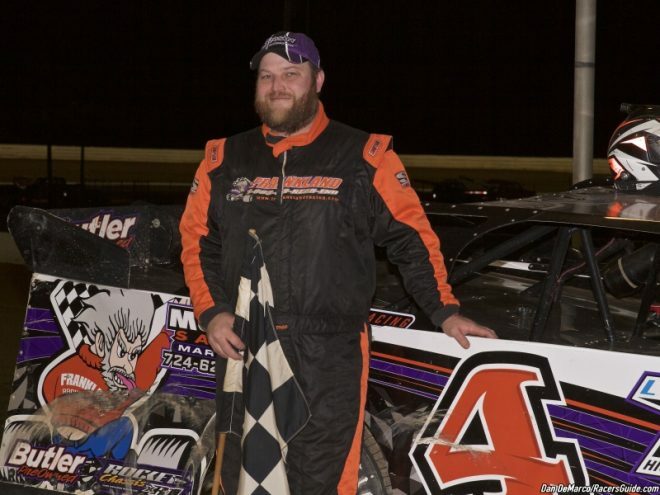 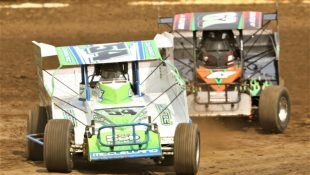 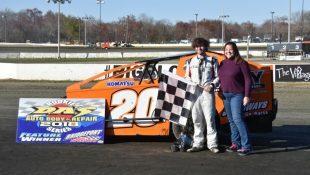 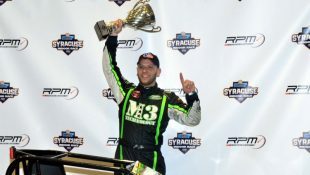 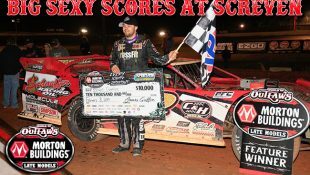 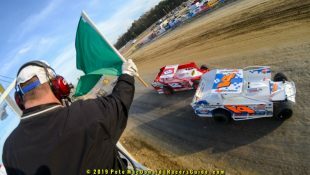 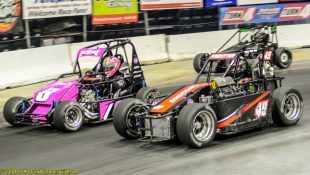 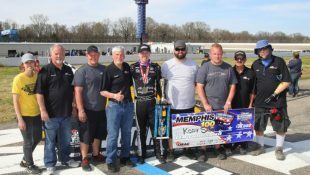 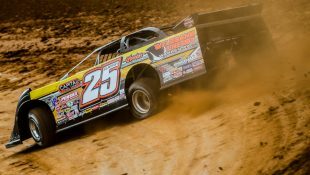 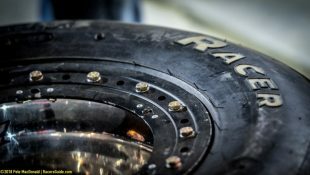 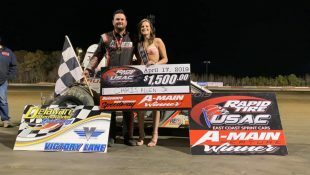 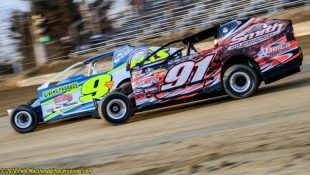 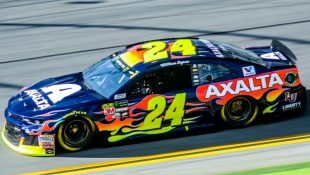 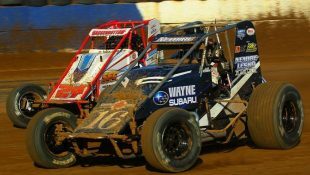 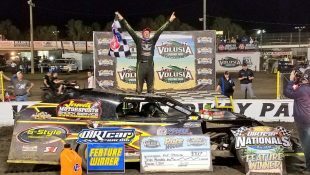 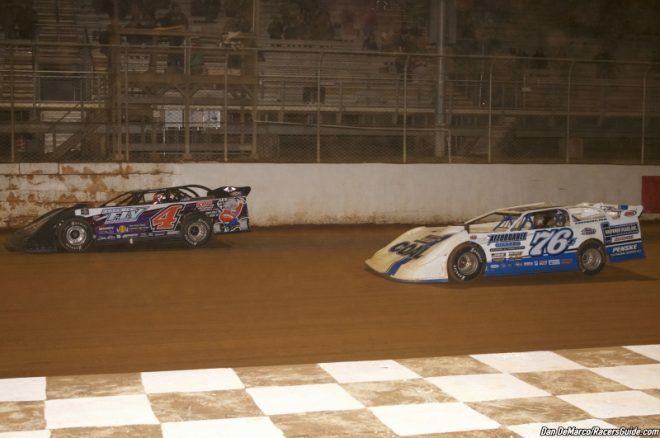 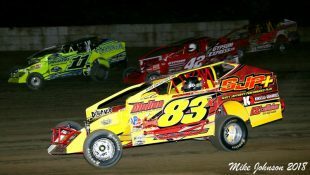 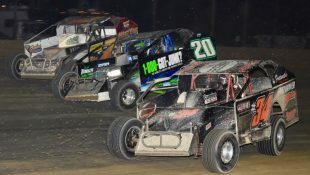 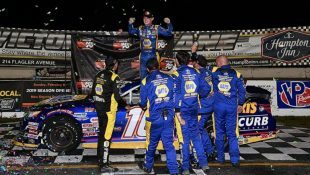 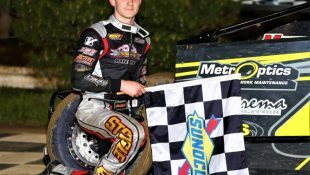 HEIMBACH, FERREE AND DUKE PICK UP FEATURE WINS IN NON-STOP FEATURE NIGHT :Racers Guide – The Web's #1 Racers' Online Directory! 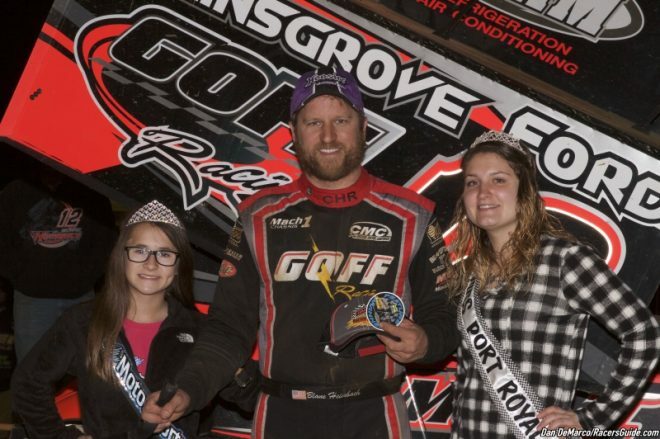 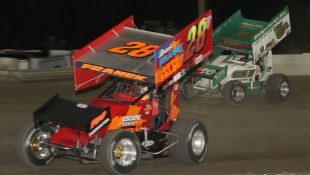 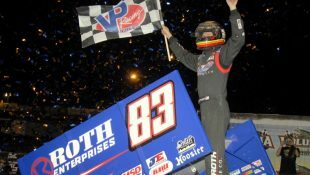 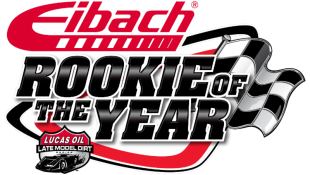 PORT ROYAL, Pa – Blane Heimbach is a veteran behind the wheel of a Sprint Car. 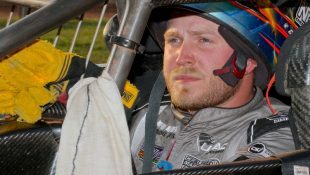 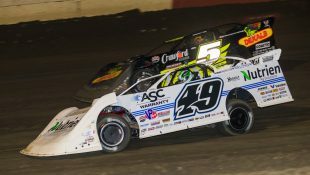 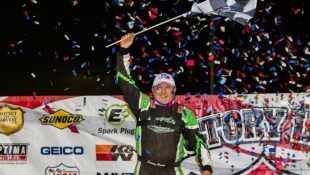 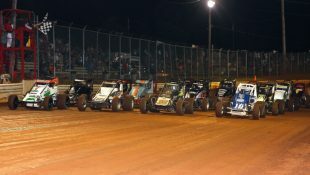 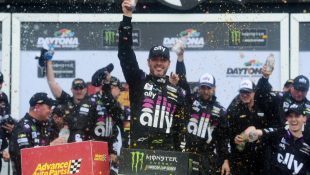 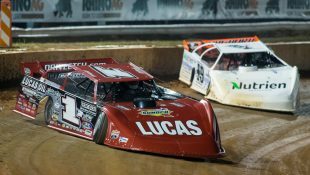 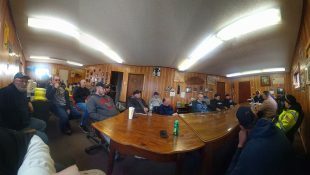 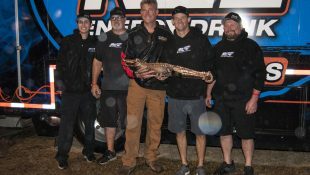 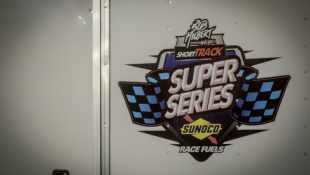 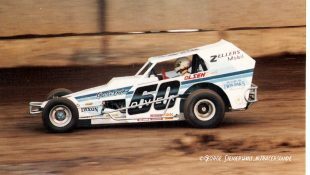 When asked about next weekend’s Keith Kauffman Tribute Race hosted by the All Star Circuit of Champions, Heimbach remarked how it made him feel old as he remembered fondly trading sliders and competing with the all time leading feature winner at the Port Royal Speedway.